Win Tickets to Sesame Street Live! 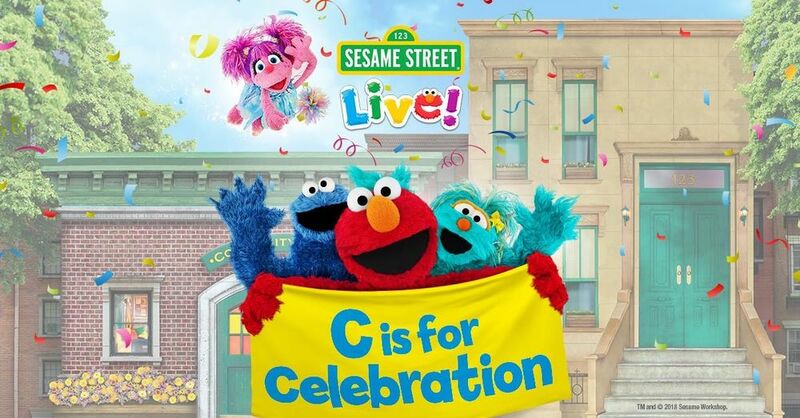 WVIA and Bethel Woods Center for the Arts are giving away 5 family four packs of tickets to see Sesame Street Live: C is for Celebration! No purchase necessary - tickets will be held at the box office. Winner must present a valid photo ID to claim tickets. Good luck!